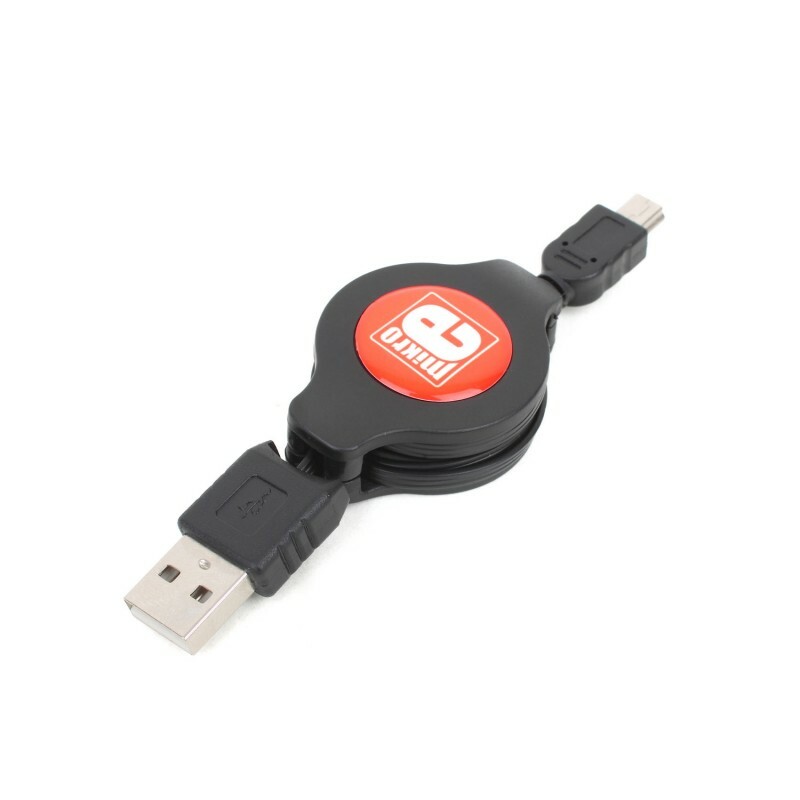 This is a USB 2.0 type A to Mini-B 5-pin cable with roll-patent mechanism. It’s equipped with standard mini-B connector which is a part of many modern devices, including cameras and MP3 players.This connector is compatible with mikroProg™ and mikromedia™ boards, too. Cable is 1 meter long. Central plastic comes with red mikroE logo sticker.